According to a WalletHub study, States with the Best & Worst Taxpayer ROI, Louisiana ranks last in the quality of the public services it provides its residents– including public education, health care and public safety. Louisiana also ranks 46th for taxpayers not getting a good return on their investments (ROI), according to the study. 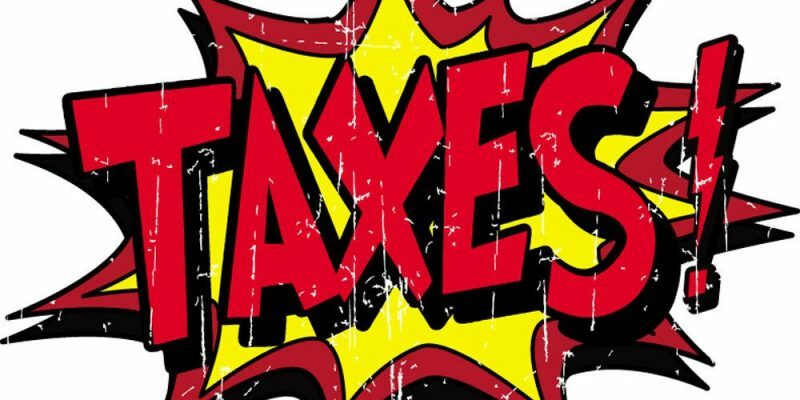 According to WalletHub’s Taxpayer Survey, 55 percent of U.S. adults say they pay too much in taxes and 90 percent believe the government doesn’t spend tax revenue wisely. The report contrasts state and local tax collections with the quality of the services residents receive in each of the 50 states within five categories: Education, Health, Safety, Economy, and Infrastructure & Pollution, using 30 key metrics. Louisiana ranks 13th for total taxes paid per capita and 50th for overall government services. 48th for economy with highest percentage of residents living in poverty. On average, the report found that taxpayers in red state got a better ROI than taxpayers in blue states by a different of 10.75 percent.